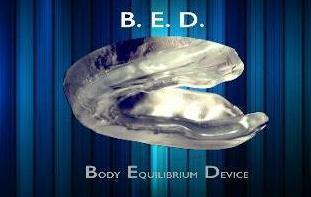 B.E.D is the only device that avoid the negative effect of the stomatognatic system in the static posture. 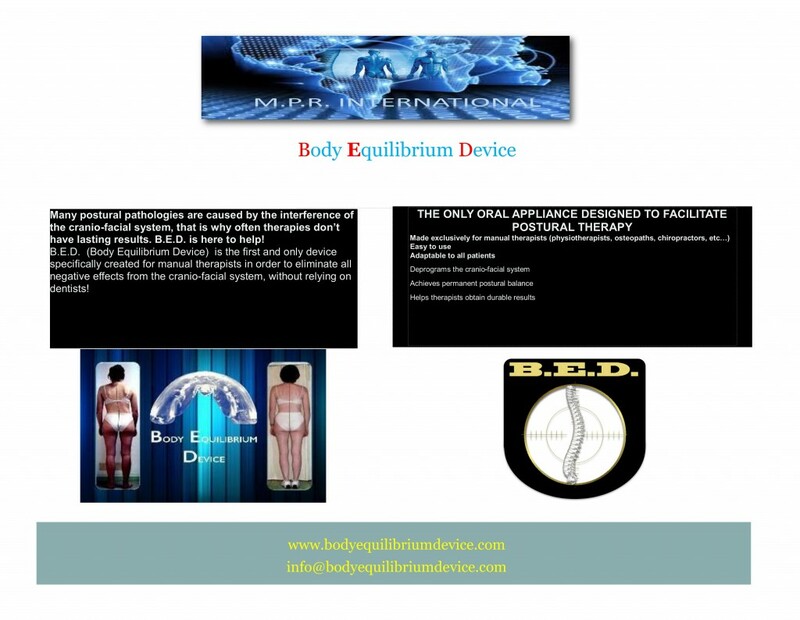 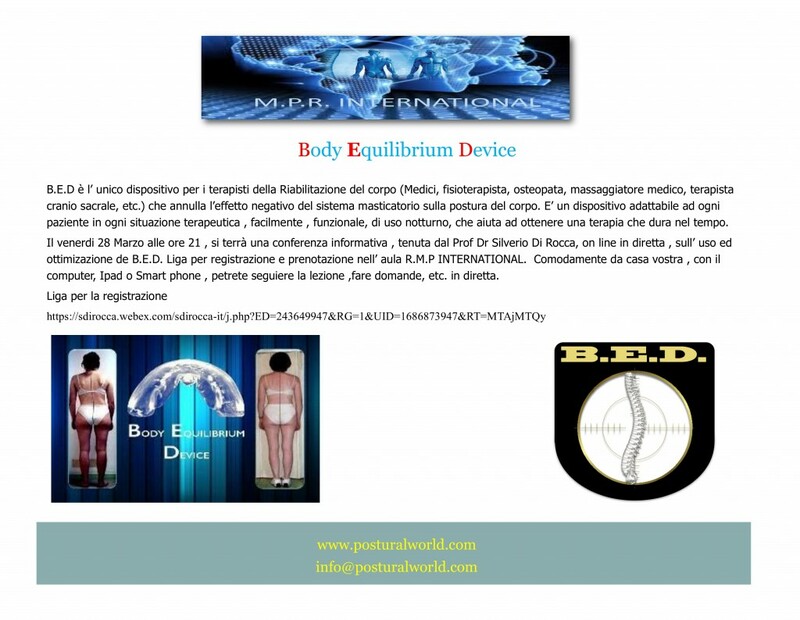 It is well know the negative effect of the stomatognatic system in the static posture deseases, but not every body take care at this , B.E.D was born to help therapist in their treatments . THE 29 OF MARCH IN DIRECT INTERNET CLASS ROOM, MPR INTERNATIONAL WILL TAKE PLACE A FREE WEBINAR , REGISTRATION IN NECESSARY TO HAVE THE LINK TO ENTER IN THE VIRTUAL ROOM. 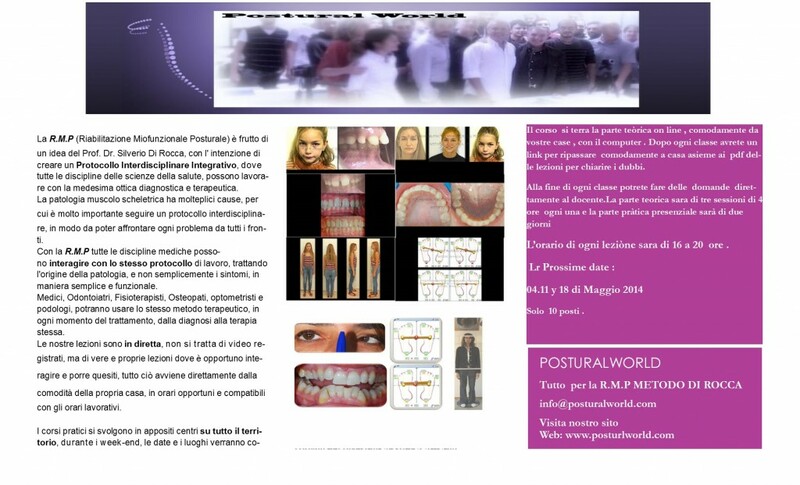 SCOLIOSIS IS A SYMPTOM OF POSTURAL RECEIVERS ALTERATION. THAT AVOID THE NEGATIVE EFFECT OF THE STOMATOGNTIC SYSTEM INTO THE POSTURE. 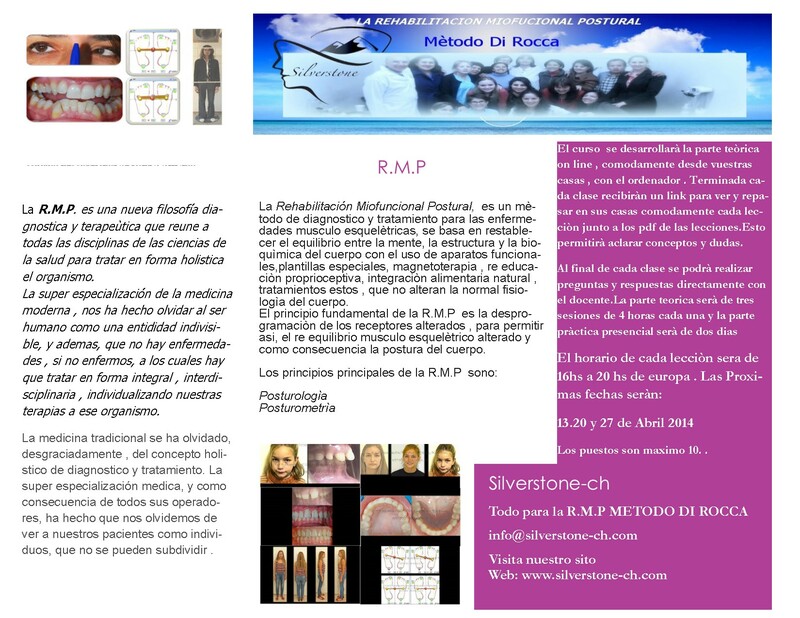 You are currently browsing the R.M.P(Rehabilitación Miofuncional Postural)MètodoDi Rocca blog archives for March, 2014.